Outside Days is pleased to collaborate with leading portrait and events photographer Anna Prideaux to offer our clients the opportunity to capture the memories of a day with an exclusive photography package. A passion for photographing food put Anna behind the lens, honing her eye for detail that permeates her images. Her work has been featured in magazines and publications, with a breadth of clients wanting their world captured through Anna’s perspective. Whether it’s a shoot day, a corporate event, or a day on the riverbank, Anna views every day as a precious opportunity to capture moments. Well-organised, discreet and relaxed, she captures moments as they happen without intruding on the sport or the experience. 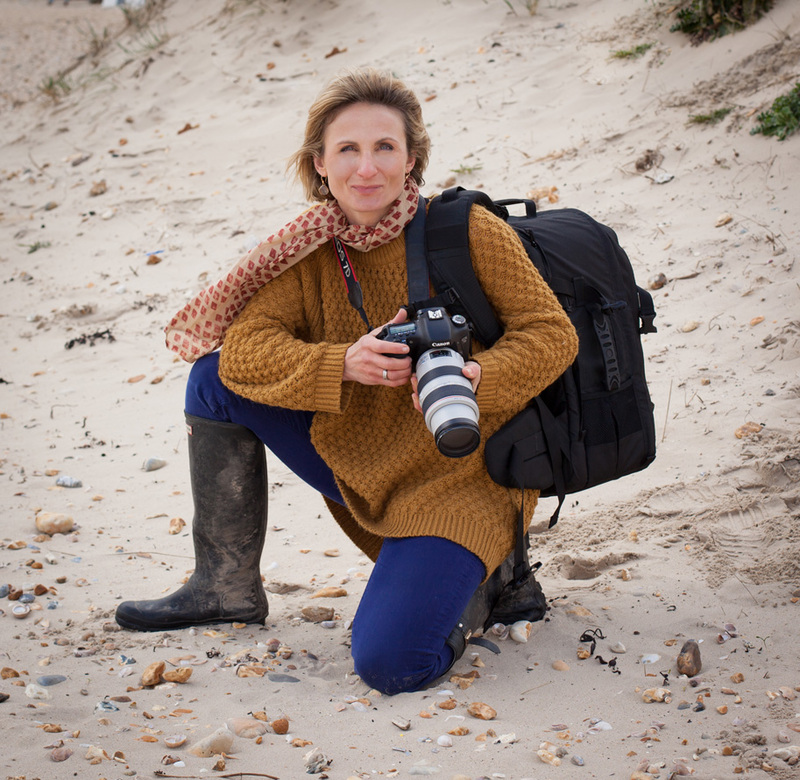 Anna’s enthusiasm for capturing the atmosphere of a day and love of the countryside combine with her skills as a portrait photographer to create memorable images that tell the story of a day. 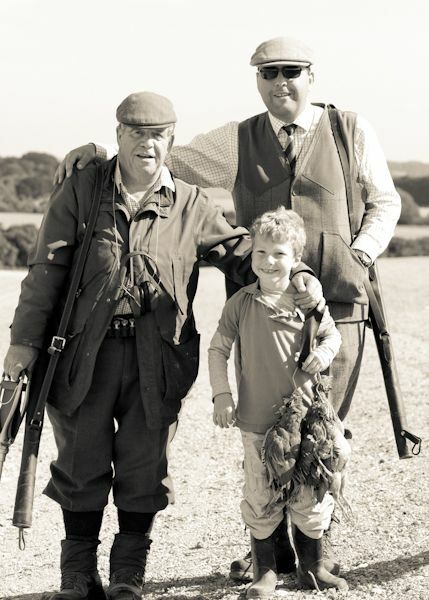 Destined to become treasured talismen and heirlooms, her shots of sporting life reflect all the reasons we take to the field, share our passions with friends and pass our knowledge on to the next generation. To take advantage of the Outside Days exclusive photography package and commission a record of a day, contact Anna to discuss your requirements.